We are one of the most efficient and best companies for the services of sbs modified roofing New York. We don’t only keep our costs down, but also we pass the savings on to you. Searching for the contractor to repair or install sbs modified roofing New York? Does your business have a modified bitumen roof that needs to be repaired or replaced? 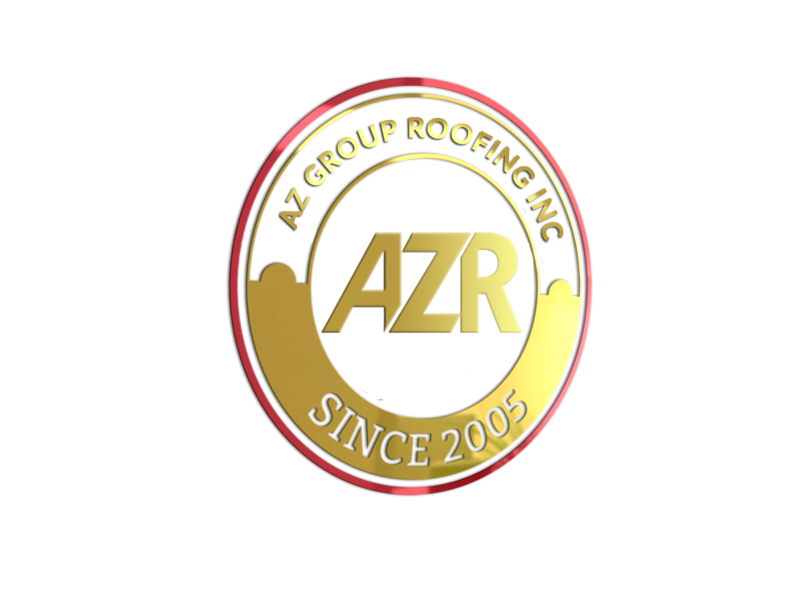 Azgrouproofing are offering quality commercial roofing services at affordable rates. We have decades of experience working with different types of modified bitumen roofing systems so you can trust that your business' roof is in good hands. Our sbs modified roofing is Excellent for areas that are hot blacktop, but not recommended for hospitals, schools, and high-rises. The benefits of our authorized staff SBS modified bitumen roofing are; Improved resistance to weathering, Durable and wound resistant, Proven with 0% damage, Easy to repair and install, Guarantee quality control, Flexibility, expands, Closely match with shingle color, composition and Long warranties. At azgrouproofing, we have been installing both SBS and APP Modified systems with the inception of latest technology. Give us a call and we can see if one of these high performing systems is the right fit for your next roofing project. We provide commercial and residential roofing services. Additonaly, out Company has grown to become one of the largest and most recognized roofing contractors in New York. Call us for all your roofing needs! One of the benefits of our sbs modified systems is that they can be applied with traditional hot asphalt, cold adhesive or even heat welded. On larger projects we use hot asphalt as it often more economical and help to speed up the overall installation. With modified systems you have options that we can tailor to fit your specific needs. On sites that have limited access for heavy equipment we often utilize cold adhesive or heat welding. We provide irreplaceable service to homeowners, contractors and corporations with quality roofing that is technically advanced at a competitive price, delivered in a professional, safe, courteous and honest manner. Our customers are delighted by our crews’ cleanliness during the project, adherence to safety and professionalism throughout the process. Want to let us know how we're doing? Leave us a review. Or Give us more information about your business location and contact details and we will be in touch to set up an appointment for your complimentary roof evaluation.